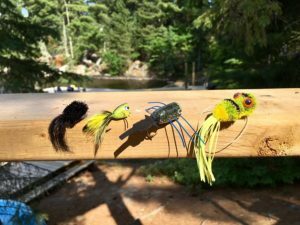 Most great fly fishing destinations in North America are expensive and difficult to access. 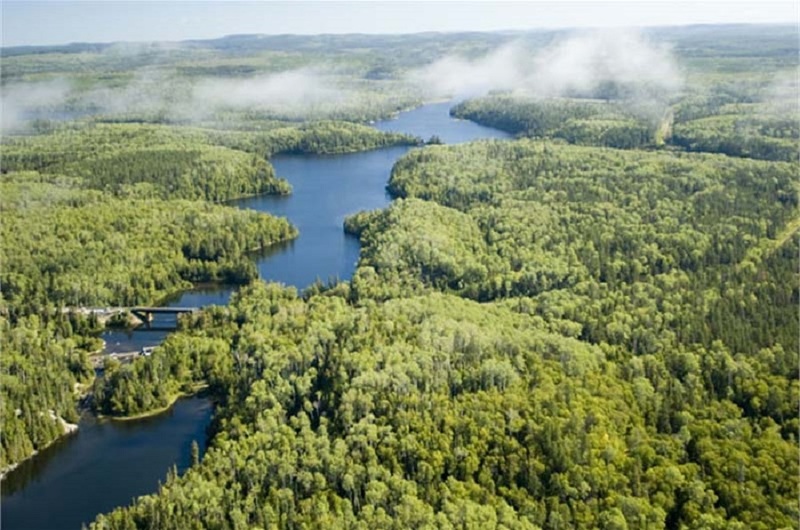 The Algoma region, on the other hand, which is located centrally in northern Ontario, is neither expensive nor difficult to access and offers a cornucopia of fly fishing for trophy-sized brook trout, bass, pike, and salmon, most of which is very easily accessed by air, road and train! Several airlines fly into Sault Ste Marie, Ontario, essentially the gateway to the Algoma region. Very reasonably-priced and frequent flights from airlines such as Porter and Air Canada can be found online. Most flights will route through Toronto on their way north, although Porter can be flown from US cities such as Boston, New York/Newark, Washington and Chicago. Air Canada services virtually every American city through its US partner airlines. Alternatively, you can fly into Chippewa Count airport in Sault Ste Marie, Michigan—twin city to its Canadian namesake, which is served by both Delta and US Air services. But no matter which side of the border you fly into, once you arrive in Sault Ste Marie, Ontario, you can either rent a car and drive to your lodge or fly-in point, or take the train. 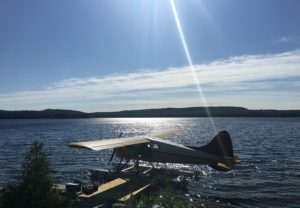 Floatplanes are the taxis of the north, and Algoma has numerous air bases equipped with safe and modern floatplanes that will quickly whisk you into a lodge or remote outpost. The key to floatplane travel is to ensure you check with the lodge operator about baggage restrictions. Often you are restricted on how much gear/weight you can take in per person. This is done for safety reasons. 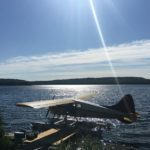 Besides being fast, safe and economical, floatplanes give you a panoramic view of Algoma’s wildly beautiful forests, lakes and rivers, with frequent sightings of moose, bears and even caribou. Your lodge or outfitter will help arrange your floatplane ride and will tell what airbase will be best for you to fly out of. One of the things which make Algoma fly fishing unique is that it has access to fly fishing hot spots via train! Once you can get to Sault Ste Marie you can simply board a train that heads north towards Hearst. 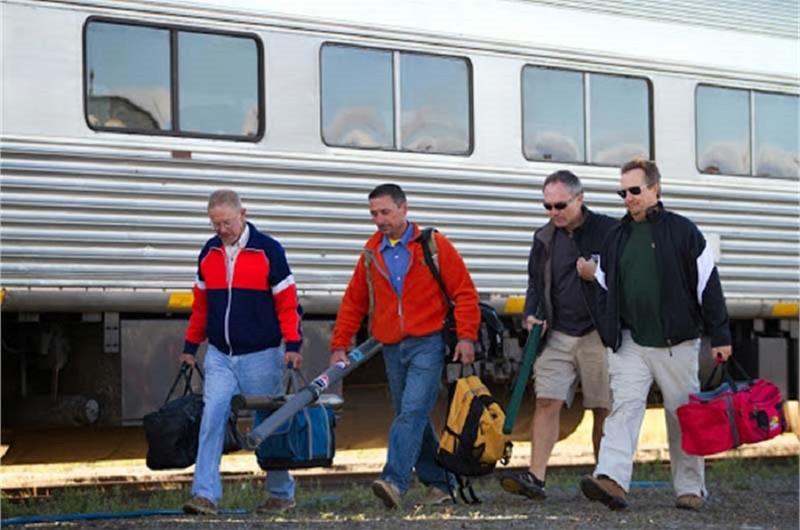 Known as “Wilderness By Rail” this train service will take you all the way to your lodge and drop you off there. 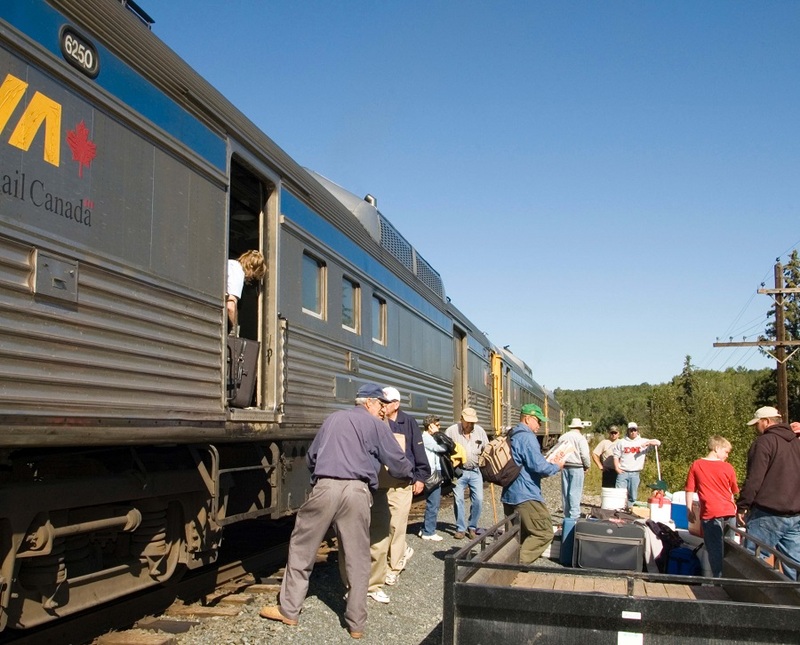 Your trip begins by boarding the Algoma Central Railway Passenger Train which will whisk you through the remote regions of Algoma in the comfort of a passenger coach. After loading your gear into the baggage car, sit back, relax, and enjoy watching the wild country scroll past your window until you arrive at your chosen fly fishing lodge. 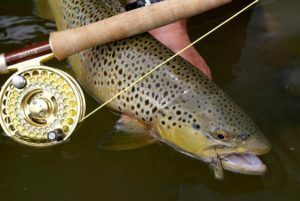 There are over a dozen lodges located along the rail line, each offering its own unique fly fishing experience for a variety of species. On arrival, you’ll be greeted by friendly lodge staff who’ll take care of all your gear and get you comfortably settled in. Travel by train has a number of attractive features. Besides being perfect for those who don’t like to fly, it doesn’t have the gear/weight restrictions imposed on float plane travel. This means that you can take along all the gear you want, which is ideal for those who’ve chosen a housekeeping plan at the lodge and need to pack food and other necessities. Moreover, it’s also very economical. Algoma is easily accessed by road from both Canada and the USA. Canadians simply head along the Trans Canada Highway which runs along the southern and western boundaries. Americans have easy access north through Michigan, crossing the border at the St Mary’s Bridge at Sault Ste Marie. 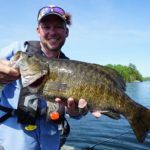 Once you arrive in Algoma, you will be amazed to discover how much great fishing is easily accessed by car. Many lodges and outfitters are drive-to locations, such as Waterfalls Lodge in the east and McCauley’s wonderful facility with full guiding available in the west. You can even fish right in the city of Sault Ste Marie. 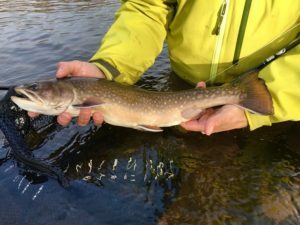 All you have to do is just park your car at one of a number of downtown hotels, from which you can easily walk to the St. Mary’s River where you can enjoy a great day of swinging a fly for salmon, steelhead or trout. 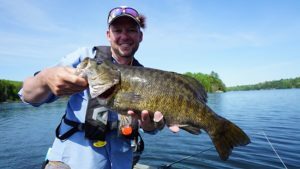 Ontario’s Algoma Country is blessed with some of the best pike, bass, salmon, steelhead and brook trout fishing in North America. 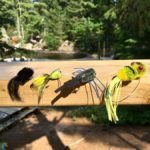 Cashing in on these amazing fisheries is as simple as getting on-line and searching for the countless outfitters who offer lodging and fishing packages aimed at American, Canadian and international fly fishers. Choose your mode of transport—all affordable and accessible—just like the world-class fishing you’ll find there.